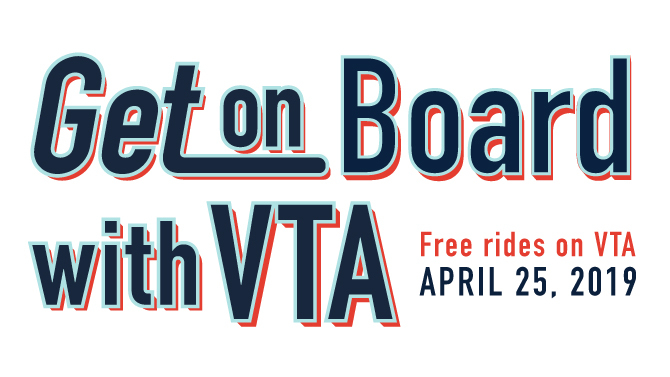 Mark your calendars for Thursday, April 25 as we celebrate National Get on Board Day, with free rides on VTA bus and light rail! 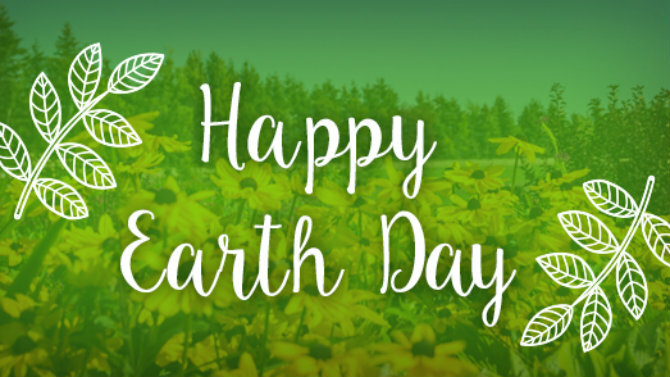 Learn about how VTA is committing to reduce greenhouse gas emissions. 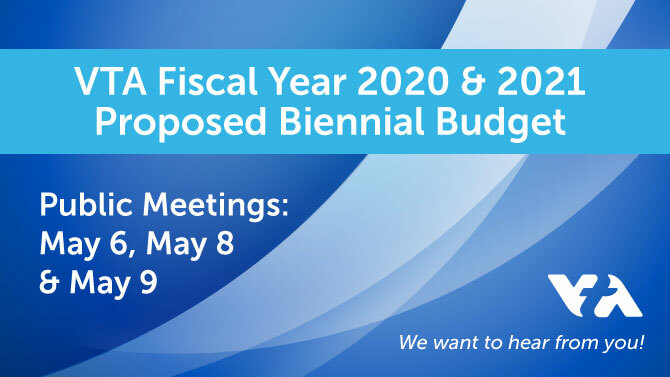 VTA will be holding three public meetings to discuss fiscal year 2020 and 2021 proposed biennial budget. VTA and ATU Local 265 continue to negotiate for a successor labor agreement. We were moving closer to reaching our common goals; however, there are still major issues that remain unresolved so VTA and ATU will meet with a mediator over the coming days. 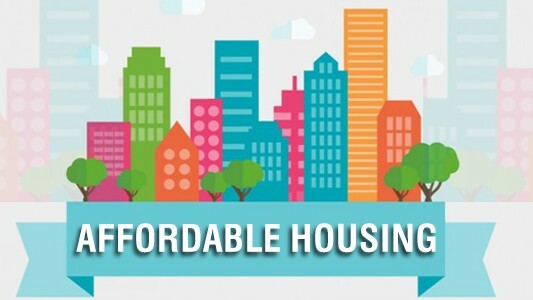 VTA is playing a major role in the development of affordable housing in one of the costliest areas in Santa Clara County. We have confirmed that four operators have reported having the skin irritation, scabies. Twelve buses have been taken out of service in our North Yard Division in Mountain View. This is not impacting service at this time.